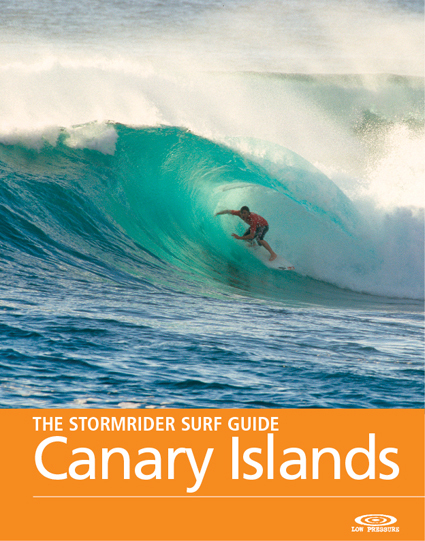 The Canaries are blessed with warm water, volcanic reefs and a winter swell pattern that has earned them constant comparisons with Hawaii. North Atlantic swells march south unimpeded, before striking the volcanic islands with challenging power and purpose. It’s not all heavy waves and many islands have mellow beachbreaks for the increasing number of beginners and locals taking to the water. While the strong Latino culture can cause localism problems at some spots, there are plenty of options around all the islands to get away from the crowds and go surfing ‘island style’.